Today is the day! A Heartwarming Christmas is available! This holiday season, warm your heart with 12 connected sweet holiday romances set in Christmas Town, Maine from 12 Harlequin Heartwarming authors who are USA Today, national bestselling, and award-winning authors. A Heartwarming Christmas will bring you laughter, tears, and happily-ever-after. Forward by small town lover and New York Times bestseller Kristan Higgins. In AN UNEXPECTED GIFT, gift shop manager Faith Sullivan is resigned to never leaving Christmas Town, until world-traveler Drew Montgomery walks into her life. Together they search for Drew’s past, but will the quest lead them to love? 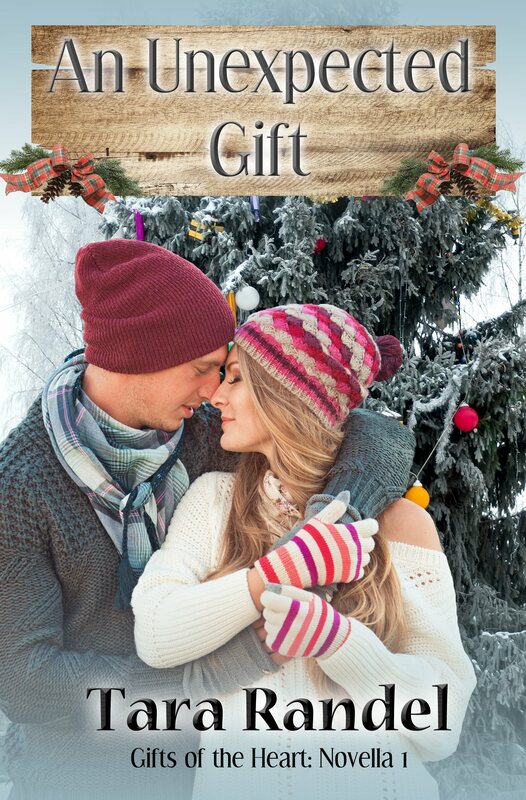 They soon discover that Christmas gifts hold special surprises for those who are meant to be together. I had a great time writing this story. The characters jumped off the page and became as big as life for me. Setting the story in Christmas Town was a dream come true. And working with my fellow Heartwarming authors? Priceless. I hope you enjoy reading about Faith and Drew as much as I enjoyed telling their story.